This month's winner will be sent a Memory Box die set. 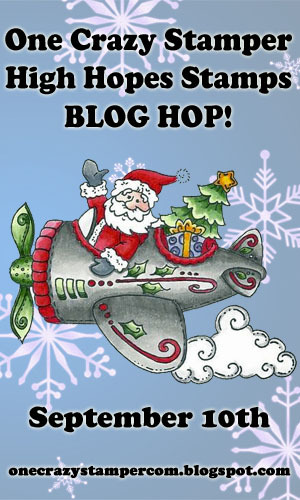 Plus all month long we will be having special previews of High Hope Stamps newest release and a special blog hop w lots of prizes!!!! Hello and Happy Friday! 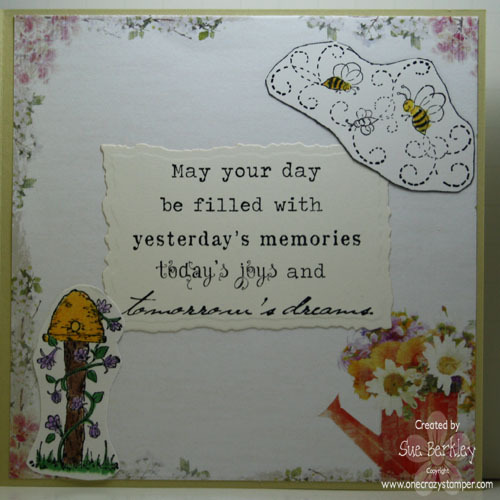 Today is the last day to enter into the Birthday challenge so I have made a super cute Birthday card to inspire you to join in on the fun for your chance to win an amazing Memory Box Die prize! 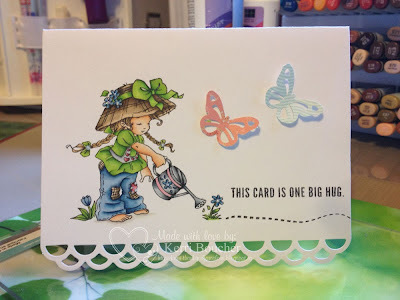 Labels: Copic markers, Copic Xpress It Card Stock, High Hopes Rubber Stamps, Memento Inks, Shari G.
Another Simple Card..Sending these to Cards for Kids!! Good Morning. As I told you last week, I have a tutorial for you today on how to make a mini album/book card. 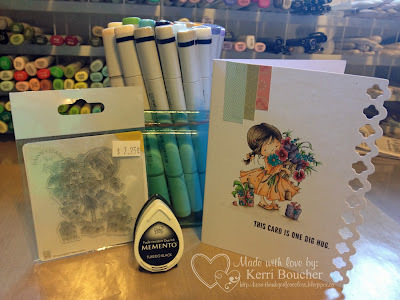 This versatile little card/album has many uses ~ a card with wishes on each page, a mini album with pictures on each page and tag, a journalling book on a layout ~ and I will show you how I used mine at the end of the post. There will be lots and lots of pictures and instruction and if you still have questions. just leave me a comment here or on my personal blog and I will answer. The first thing you need to make this album is a single piece of 12" x 12" card stock. This will be your base. Step 1 ~ Using a scoreboard, score at 2", 6" and 10". Step 2 ~ Rotate the page and then score at 3", 6" and 9". Step 3 ~ Fold along all score lines, making the 2" folds into pockets. Step 4 ~ Cut along middle score line, leaving 3" together. Step 5 ~ Add score tape to the back of the page that is not cut. Put this page together. Next, accordion pleat the other pages to make a book. Add score tape to the back of these pages to hold together. Also, add score tape to the open ends of the pockets. Step 6 ~ Cut tags for the pockets. Embellish album and tags as desired. Tie the album closed with a ribbon. I used it for a journalling box for a layout. I have missed scrap booking as I have been making so many cards so I went back to my first love of paper crafting and made a scrap book page. In keeping with the theme of the month "BIRTHDAYS" this layout showcases my 50th birthday. I am still looking for a catchy title so if you can think of one, please leave it for me in the comment section. Thanks for coming by today. I hope you enjoyed my tutorial and will try one of these cute little mini albums to send as a card or use for your scrap booking. Remember, there are just a few more days to enter our challenge for this month "BIRTHDAYS" as we will have a new challenge up on September 1. It's Your Day - Take Time for You!!! The month of August has flown by and today is my last BIRTHDAY themed card for the monthly challenge at One Crazy Stamper. Just before my move back in May, I cleaned out my Distress Ink Palettes, and just never seemed to have the time to get the inks refilled. 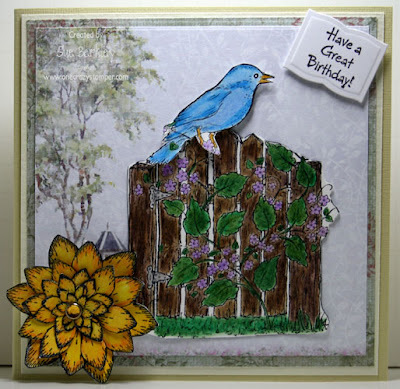 So I finally pulled out all of my Tim Holtz Distress Re-inkers and filled my palettes, and the end result is this little birthday card. I inked the House Mouse "Spa Day" with Tsukineko Black Onyx ink and stamped it on watercolor paper, and then got busy using my water brush and the distress inks to color the image. To enhance the bubbles I used Stardust Stickles to add sparkle and shine. You still have a couple of days left to enter the BIRTHDAY challenge here at One Crazy Stamper to win a fabulous prize, and don't forget that OCS is looking for future guest designers - all of the details can be found by clicking on the icon at the top of this page. Hello friends wow August is almost over, does this mean school for some soon. Summer time sure goes by fast. 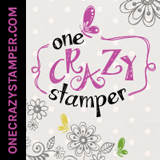 One Crazy Stamper I can't believe next week we will be starting a new challenge. So play along with this challenge and have some fun. I haven't done a distressed card in a while and I like the Saturated Canary Stamp! Thanks for stopping, play along with the awesome team, share some love. 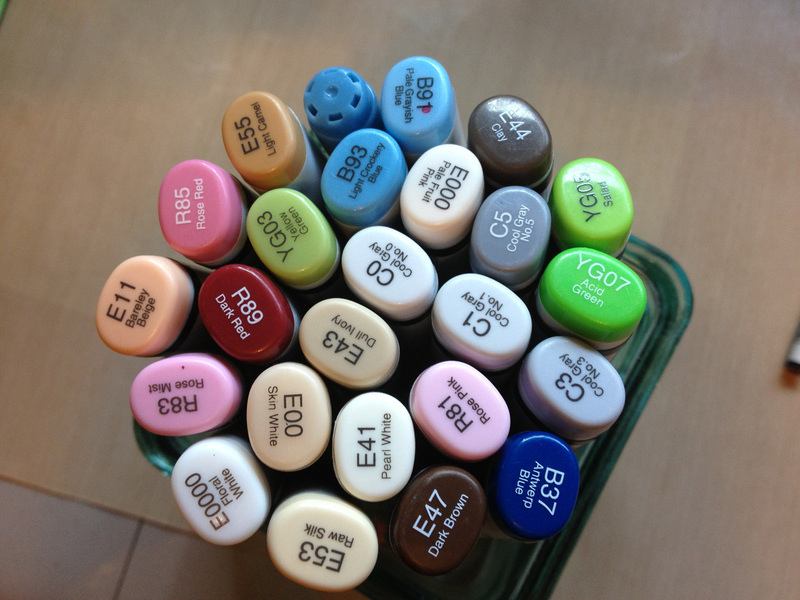 Also stop by Lora's store for some great sales, and supplies. Till next time, Happy Crafting! 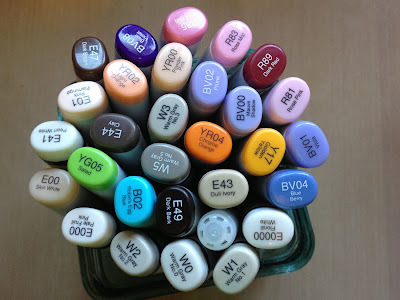 Supplies: White, Purple Cardstock. Embossing Folders, Whimsy Stamp-Dies, Spellbinders, Leaves-Punches, Border Punch, Dauber for inking edges, Black distress ink. Distressing tool. Charms-chain, ribbon, Stamp-Saturated Canary, Copic Markers. Hair-E11, E15, E17. Skin-E00, E01, E02. 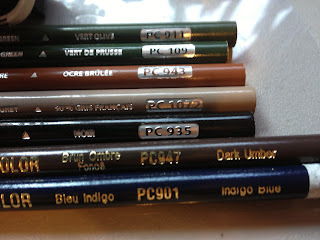 Eyes-BG02, YG01. Dress-V91,V 95,V99. Shoes-W2, W3, W4. It's nearing the end of summer and that means back to school and the last of leisurely sunshine filled days. 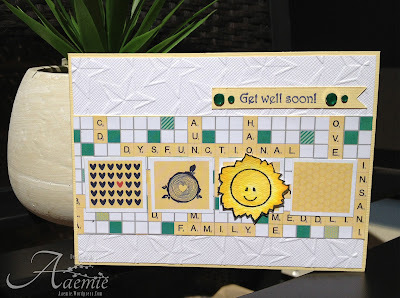 So I thought sending someone a bit of sunshine with this get well soon card would be nice. The sun image I coloured with my Derwent Inktense pencils and it is from "Special Thank You Set" which is exclusive to One Crazy Stamper and you can find it at the OCS store. As always it is wonderful to see all the entires this month for our "Birthday" challenge and so many potential guest designers. I started off with colouring two images for the top and bottom of the frame as well as a name plaque for the center of the frame. For the other two spaces on the frame I just chose some plain cardstock and embossed it so that they can put in two pictures of their own of their beautiful new daughter. Hello. Well another Wednesday has rolled around and it is my turn to show you a project here on the One Crazy Stamper blog. I was asked to make a card for someone to give to their little girl's baseball coach at the end of the season. She wanted it both girly and sporty and I think this fit the bill. Thanks for coming by today. You still have a couple of weeks to join us for our "BIRTHDAY" celebration and you could be a guest designer with us. Please come back every day to see what my amazing design team sisters have created! Join me next week as I will have a tutorial for you. 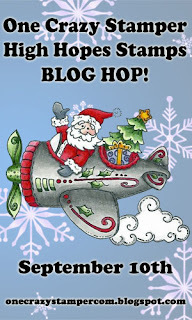 And, coming up, we are going to have a blog hop showcasing new Christmas stamps from High Hopes complete with prizes. 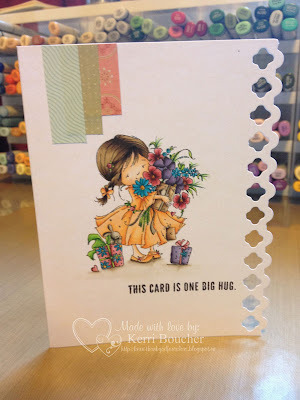 August Birthday Challenge & Guest Design Call! !